Do you want more from your super? More control? More freedom as to what you invest your ‘hard earned’ in? 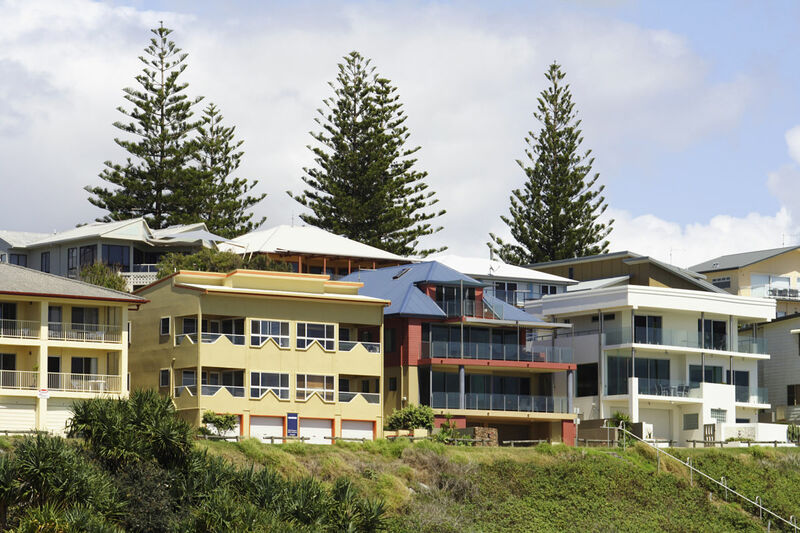 Maybe you’ve been thinking about building a property portfolio? Then, you might be wondering is an SMSF right for you? What could you invest in? Almost anything – as long as it’s likely to appreciate in value and is held at what the ATO refer to as ‘arm’s length’ (see our SMSF FAQ). Developing a super plan that’s right for your future will depend on your current super balance, how you assess risk, your life stage and your life goals. Learn more about the benefits of your own self managed super fund here.